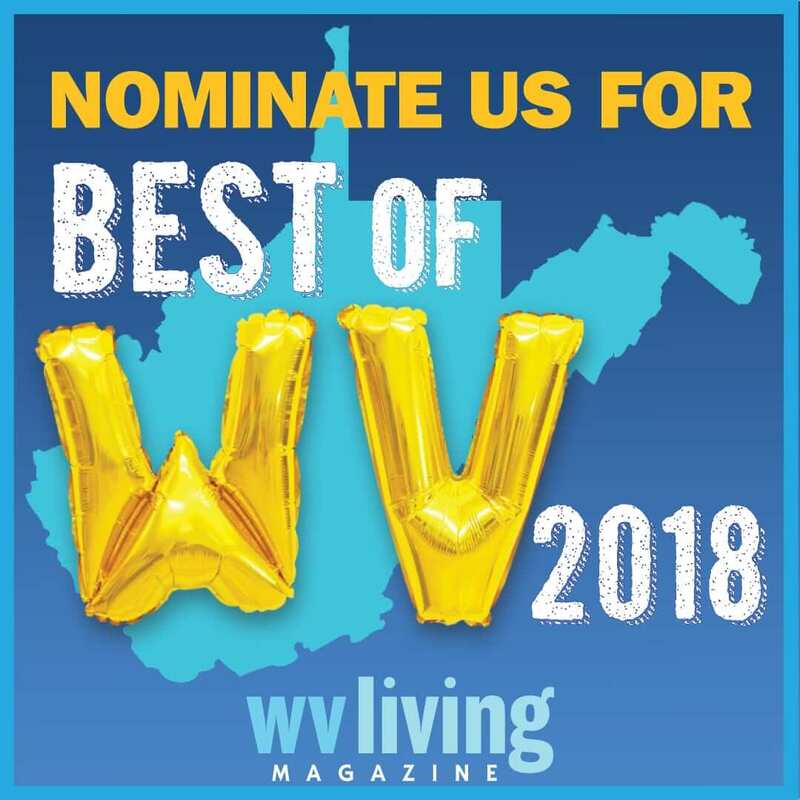 Who’s the Best of West Virginia? 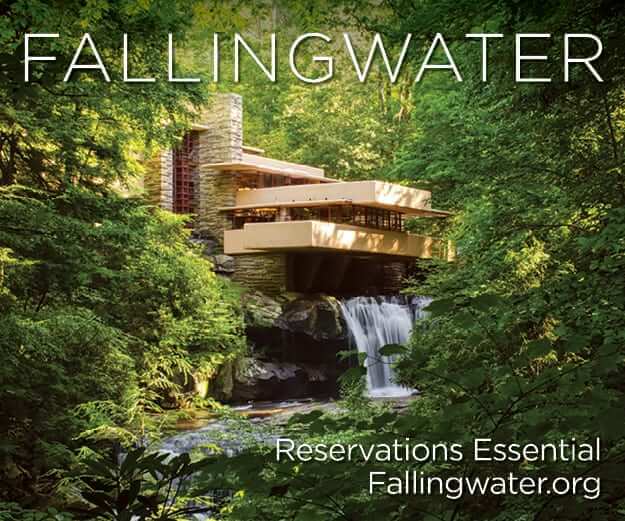 For five years, WV Living has brought you “The Best of West Virginia,” our annual round-up of the state’s favorite dining destinations, hotels and B&Bs, shops, artists, outfitters, towns, and more. Now we’re making it bigger and better than ever before. 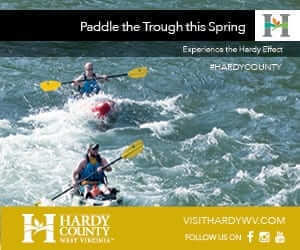 The sixth annual Best of West Virginia, coming in the winter issue, will feature more than 60 categories. But we need your help highlighting the best your community has to offer. CLICK HERE to make your nominations. Please submit up to five nominations for each category, and be sure to give us each nominee’s full name and location. 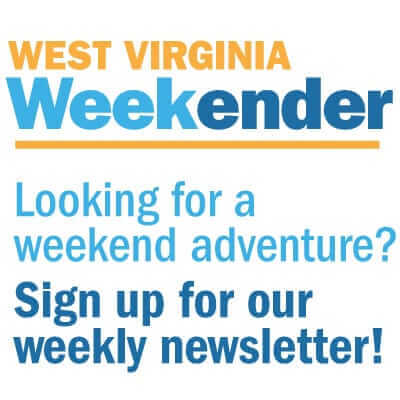 We’re also be giving out a free subscription to WV Living—fill in your contact information below to be entered. Nominations will close on October 19, 2018.